Since 1988 the most famous gallery with amber and crystal is situated in the heart of the Old Town Market Square in Warsaw. It was multiple times visited by exceptional personages: crown heads, presidents and other famous people. 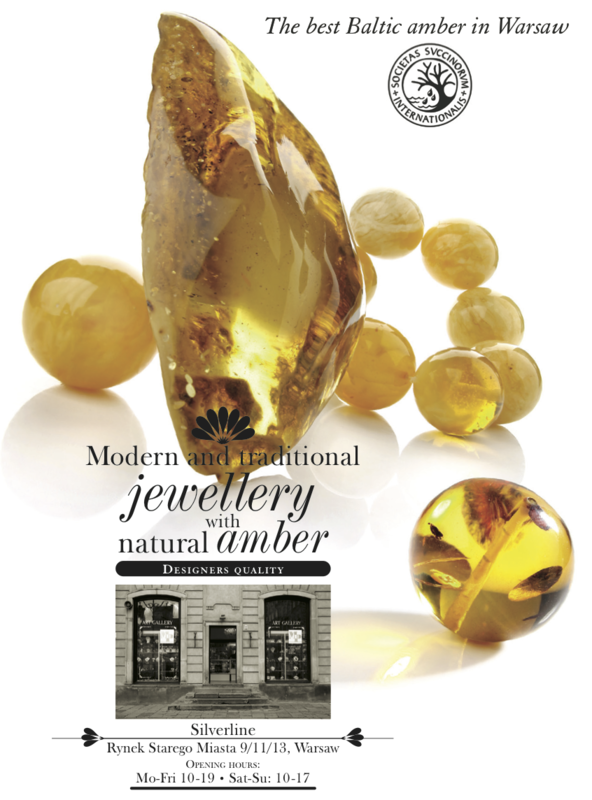 The gallery is the sole one in Warsaw that holds a certificate from the International Amber Association, which attests the best quality of amber. Throughout the years it collected a rich and diverse selection of unique pieces of art. Prices start with 20 zł.